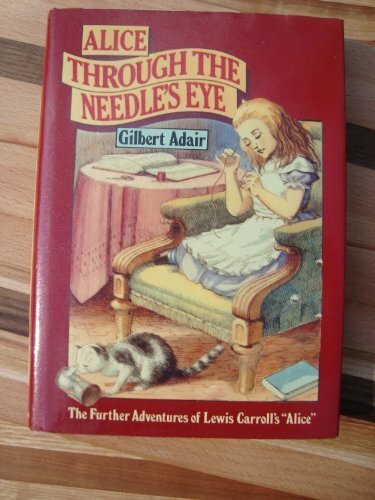 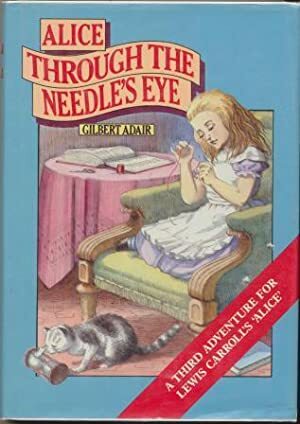 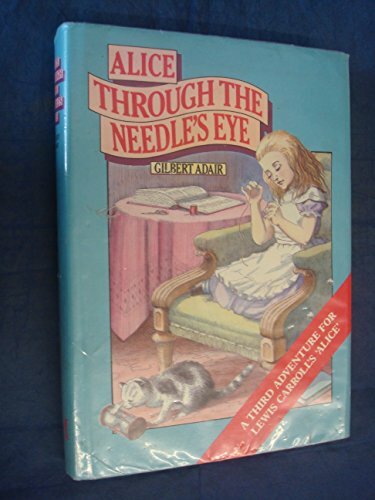 Alice Through the Needle's Eye. 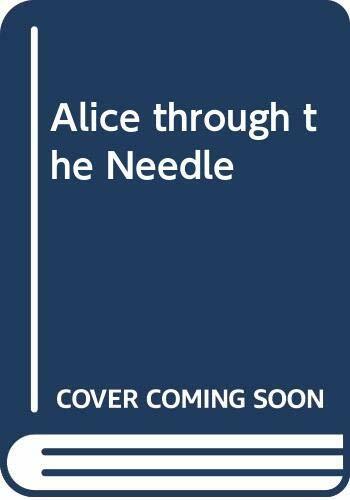 Alice Through The Needle's Eye . 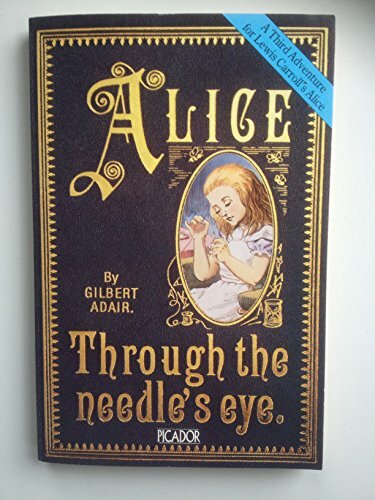 Adair , Gilbert . 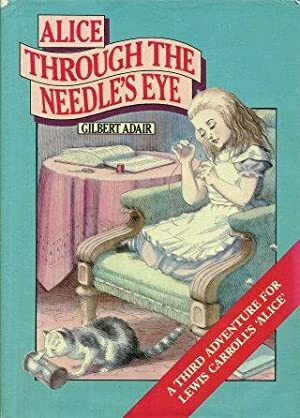 With 22 illustrations by Jenny Thorne .